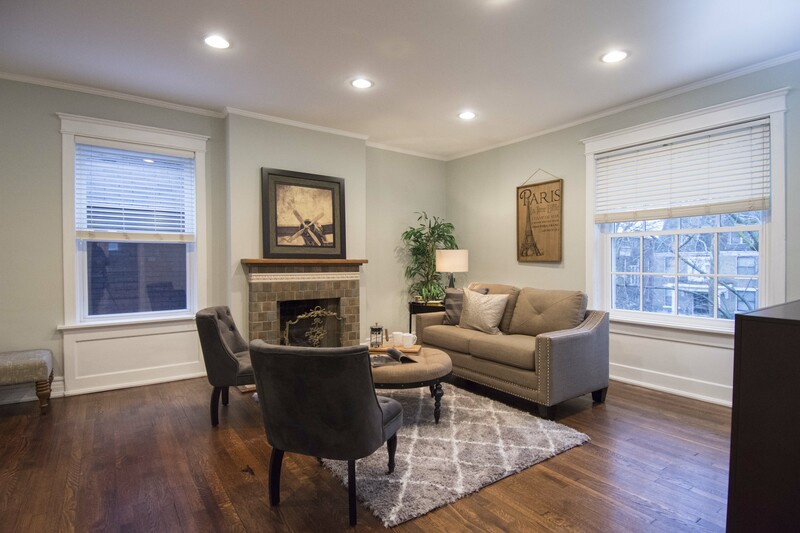 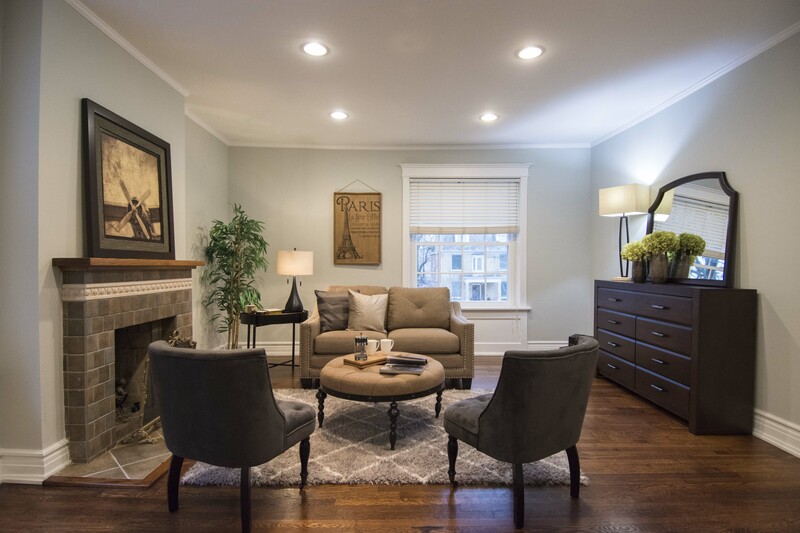 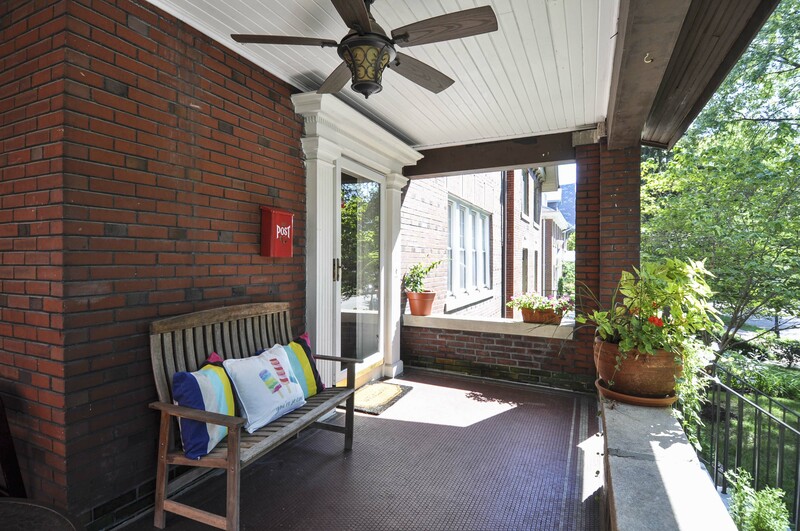 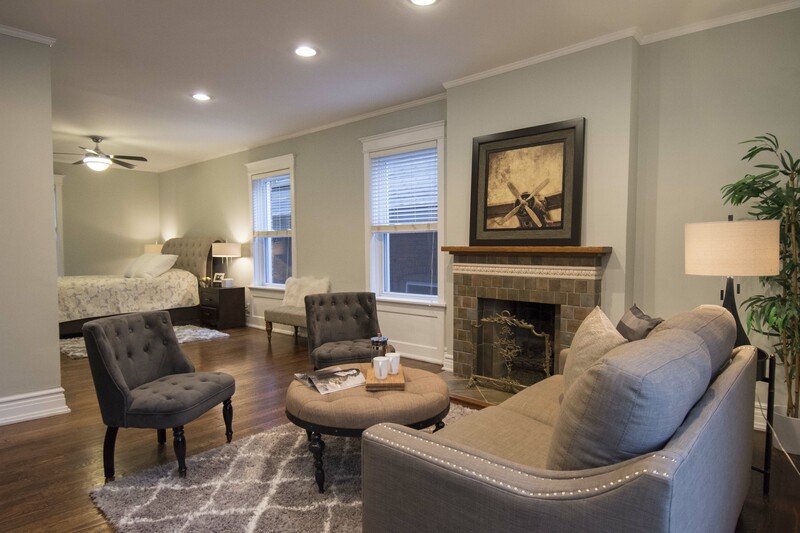 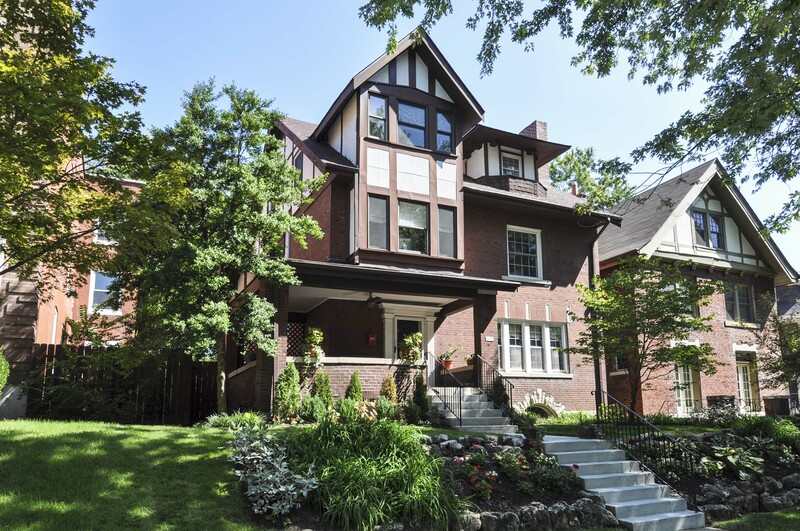 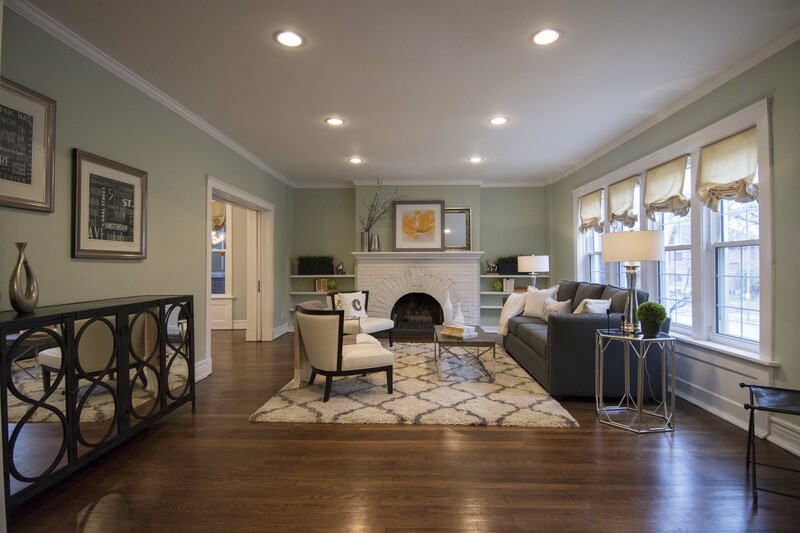 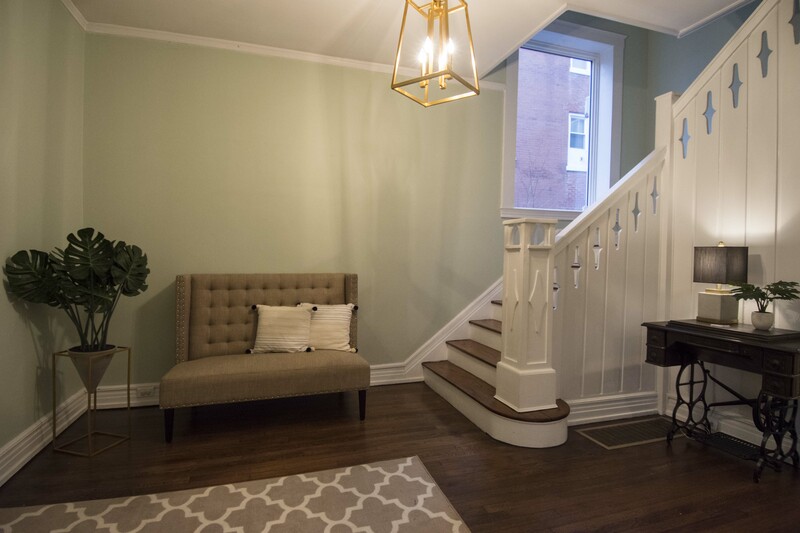 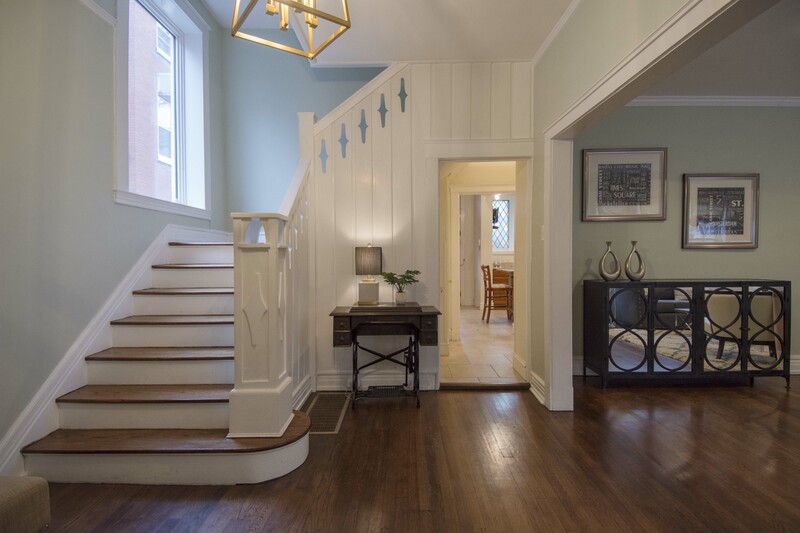 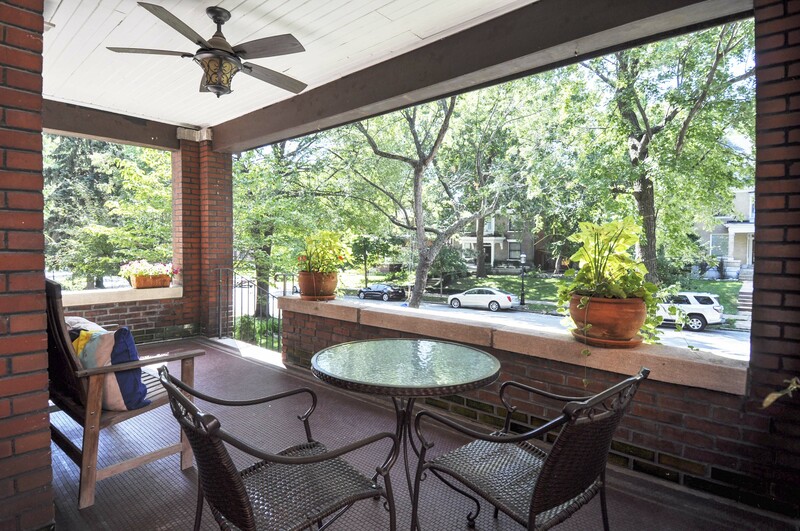 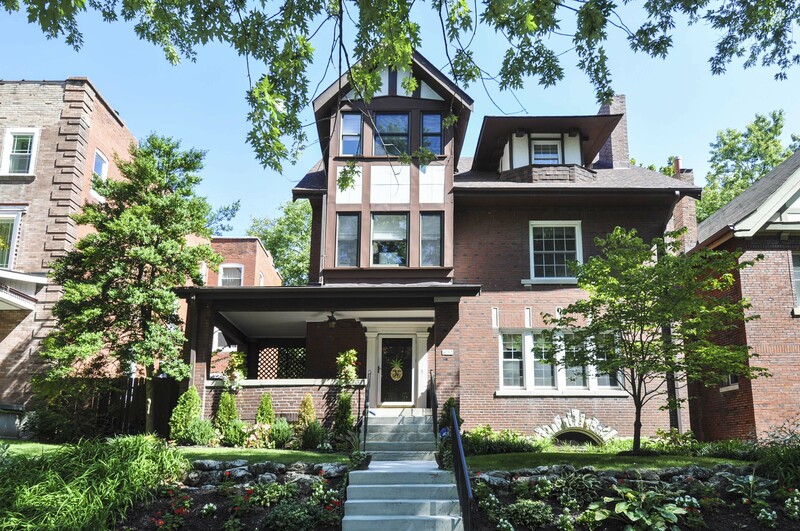 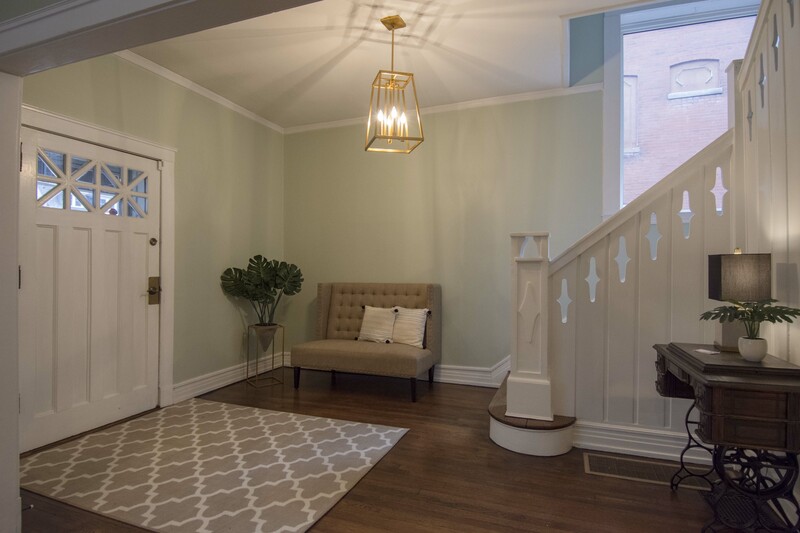 Circa 1912: This inviting home in vibrant Central West End is ready to welcome you with its easy-to-live-in neutral colors, rich wood floors, and classic early 20th century millwork that works with any design aesthetic. 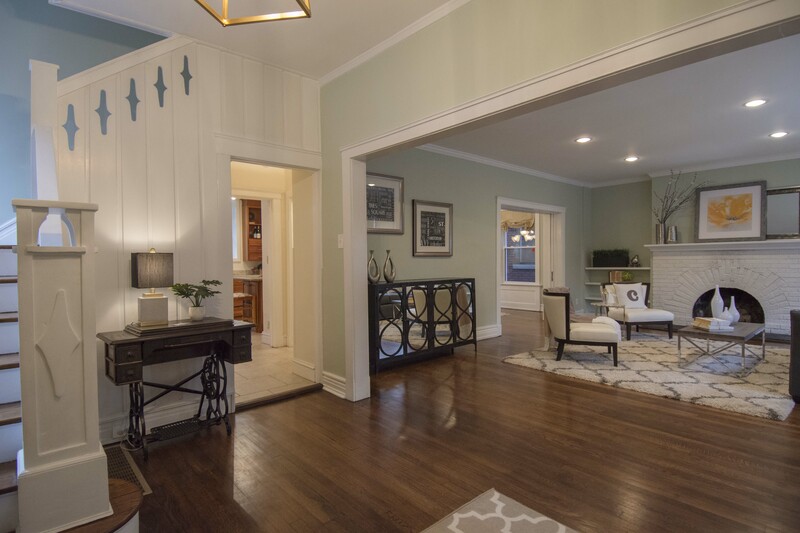 An oversized wrap-around front porch welcomes you to the front door, through which you’ll find a spacious foyer, half bath, and living room with recessed lighting & functional fireplace. 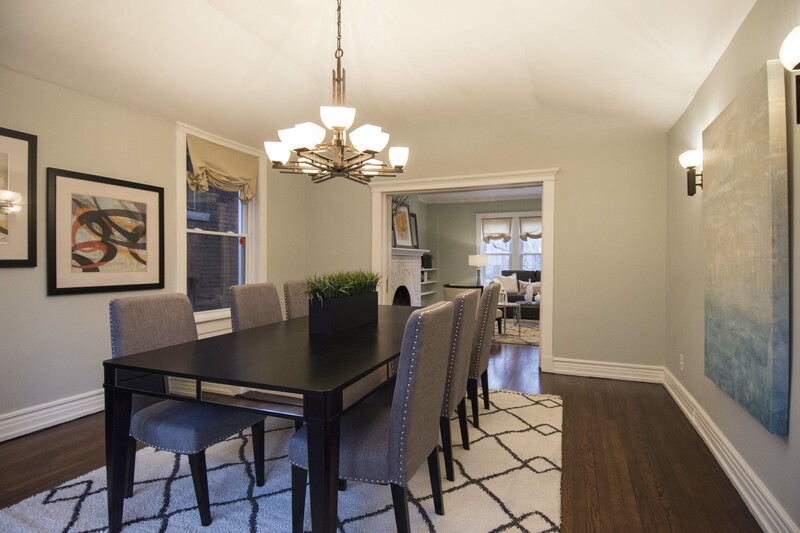 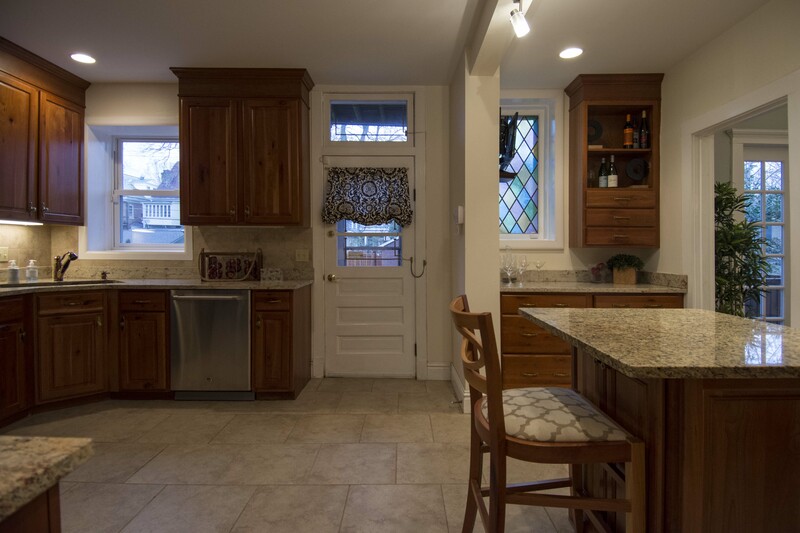 The eat-in kitchen is adjacent to the formal dining room with vaulted ceiling and both lead outside to a large composite deck, fenced yard, and newer 2-car brick garage (2014). 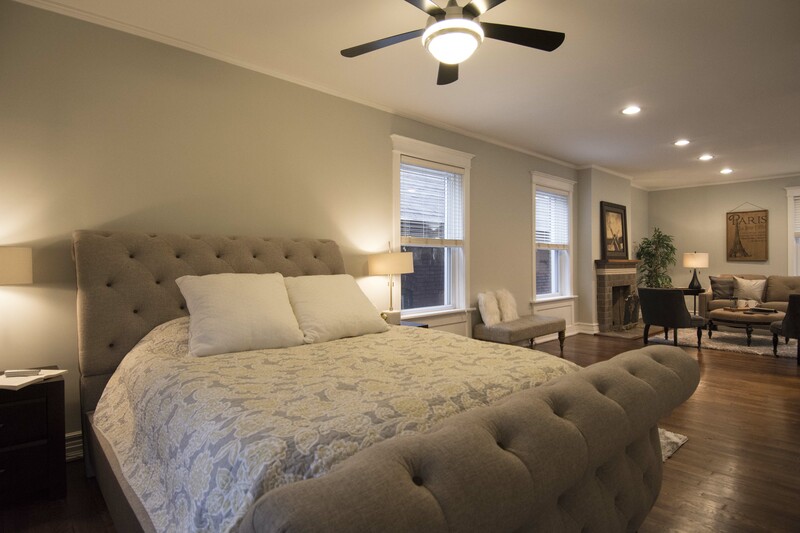 2nd floor is home to the Master Bedroom with private Den, full bathroom with double vanity & balcony, and additional bedroom. 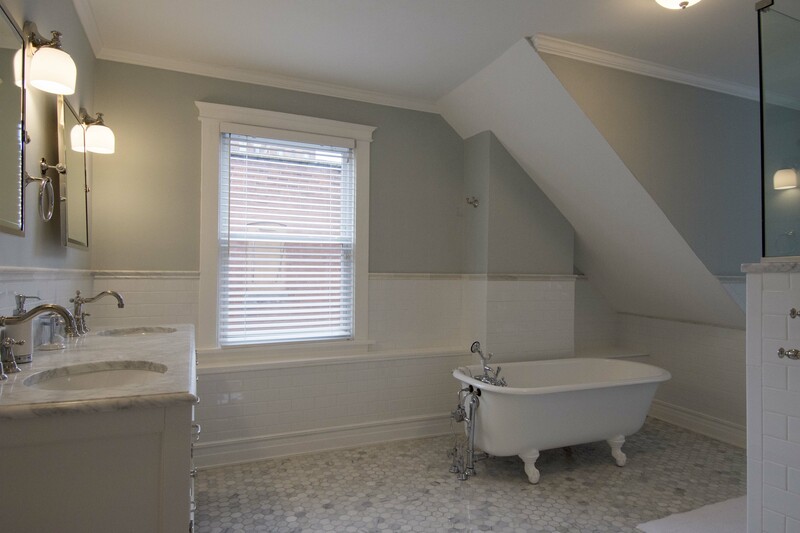 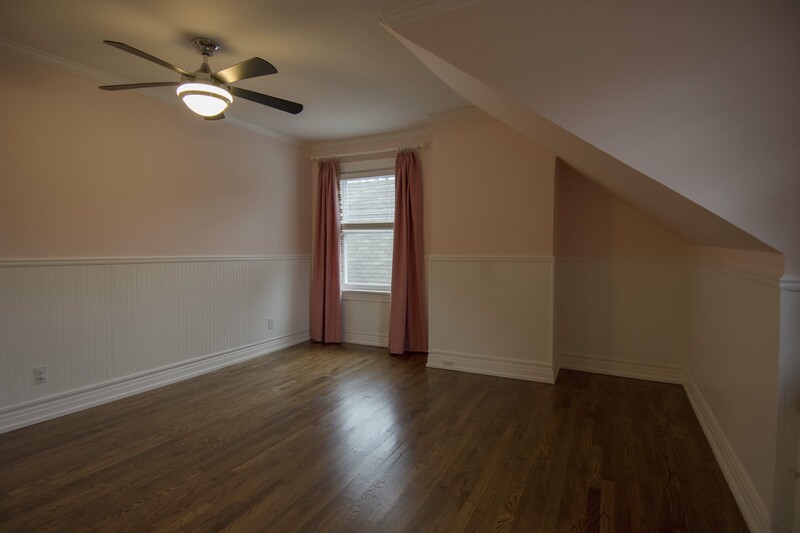 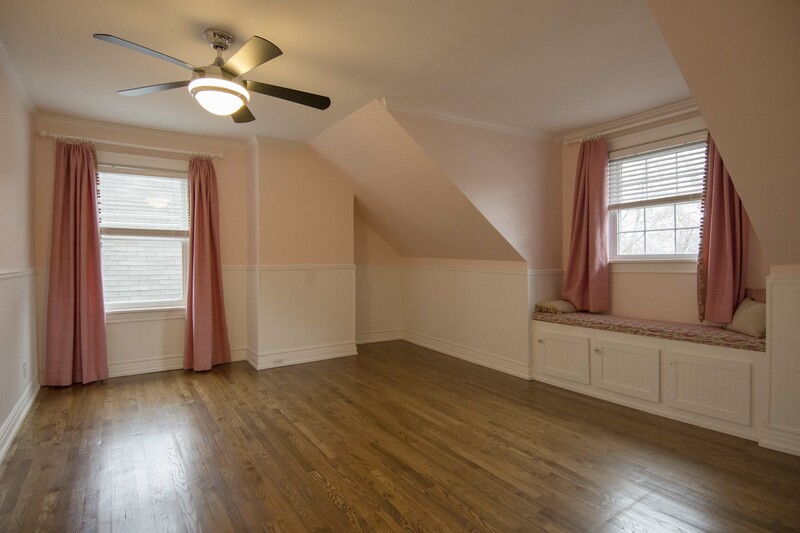 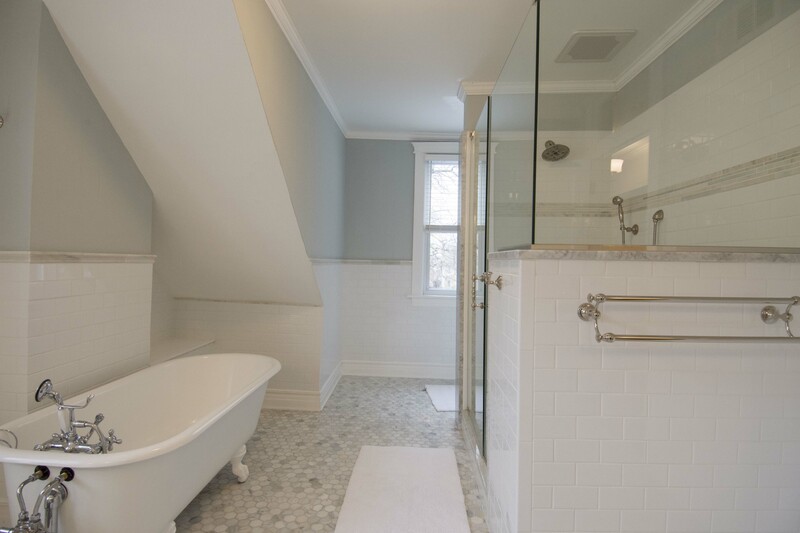 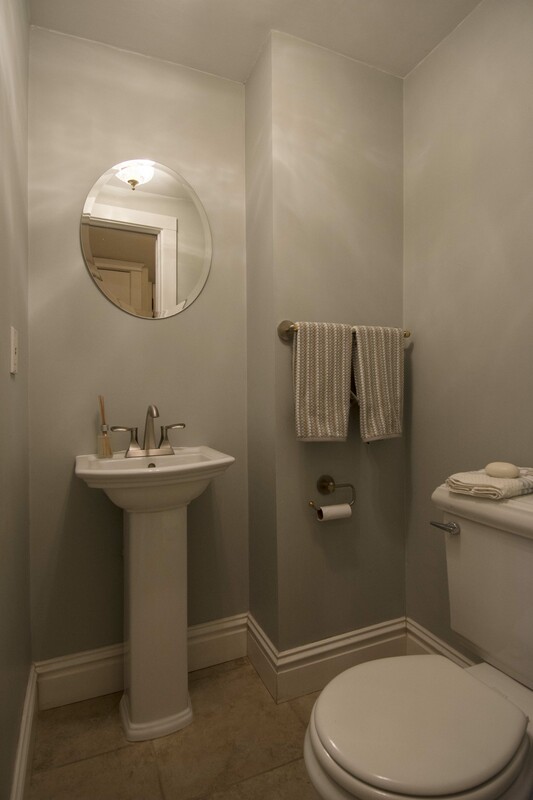 3rd floor offers 3 more bedrooms and a spa-like, white marble bathroom with the home’s original claw foot tub. 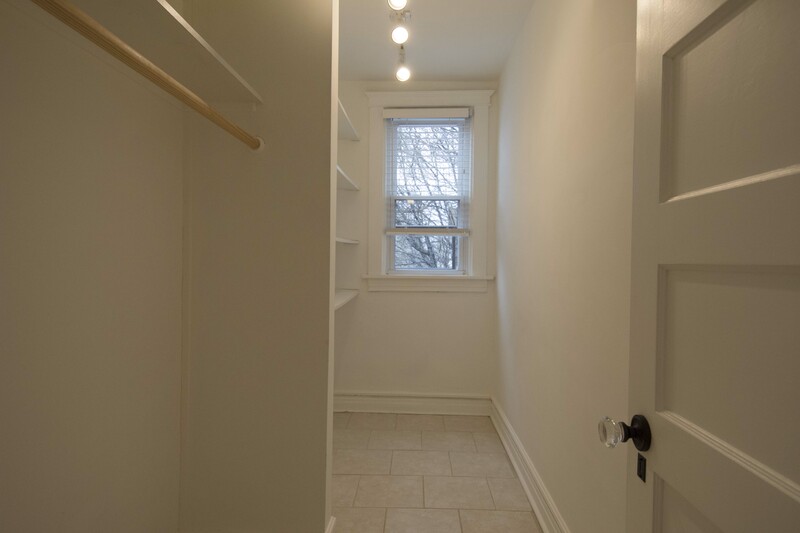 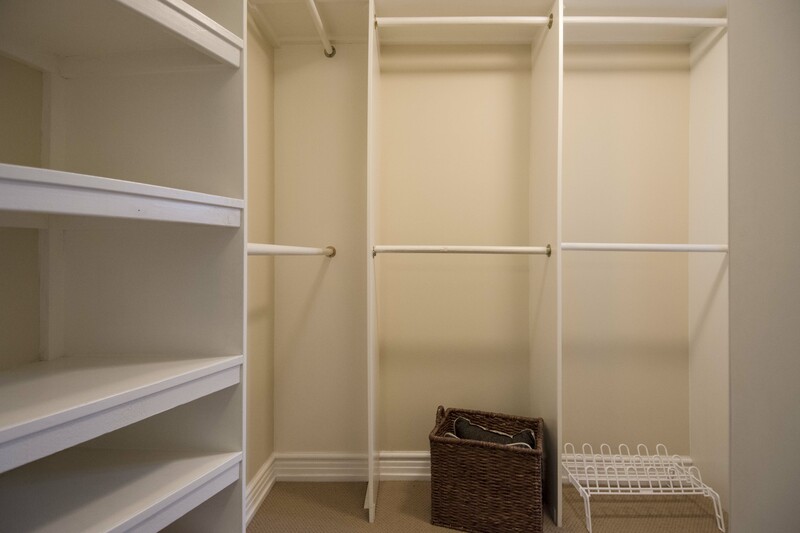 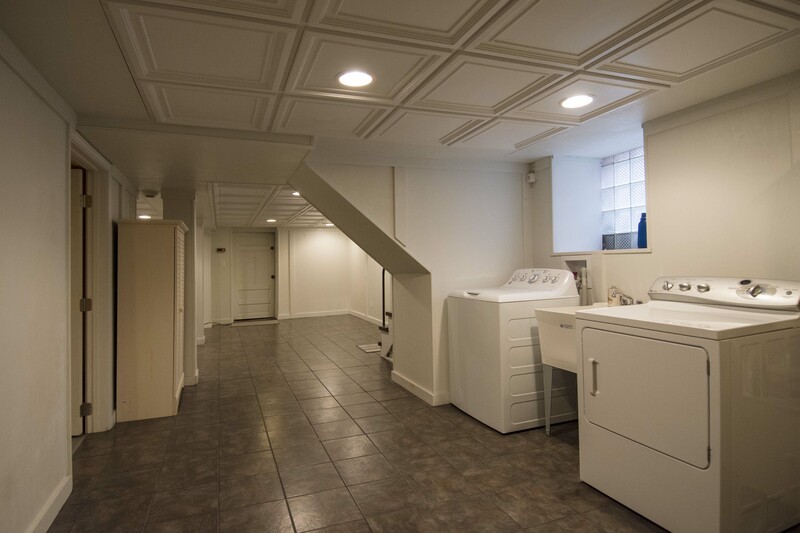 Finished basement includes a storage room, laundry, & large workshop. 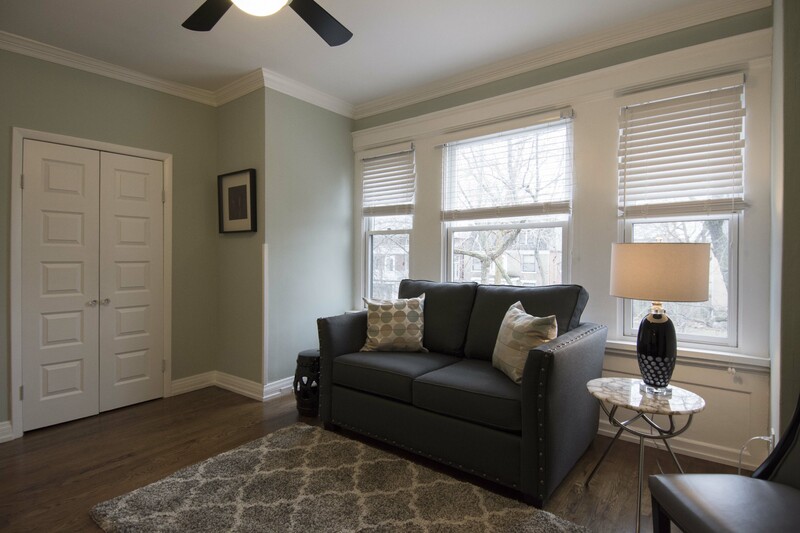 Other updates include new roof (2015), front steps (2018), A/C units (2014), & energy efficient windows. 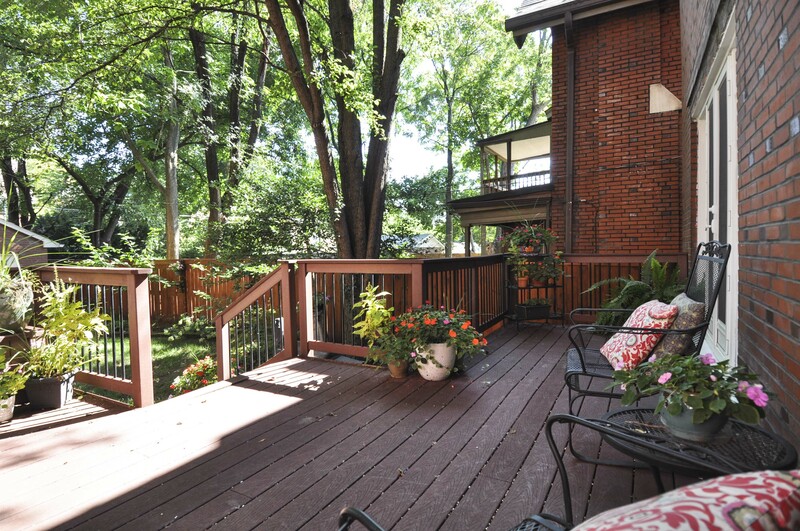 Socialize with your new neighbors at one of the private block parties! 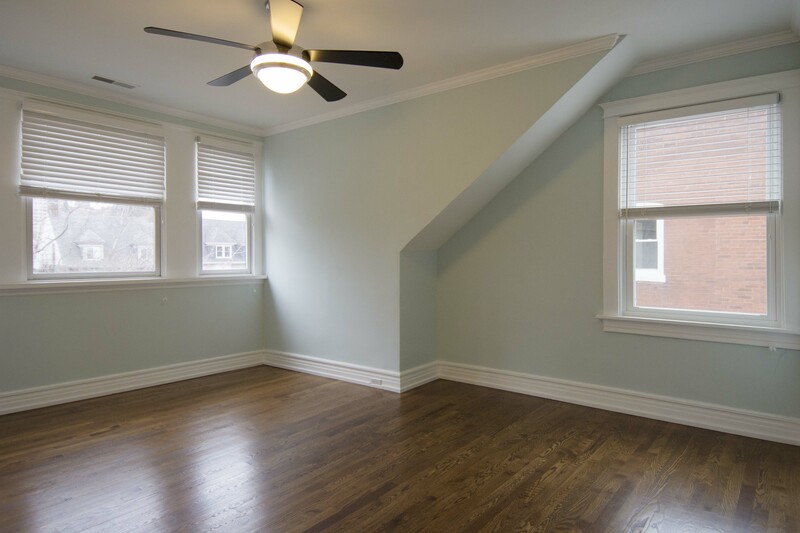 HVAC is zoned for maximum efficiency with 1 set of components for each floor so all rooms can be the perfect temperature. 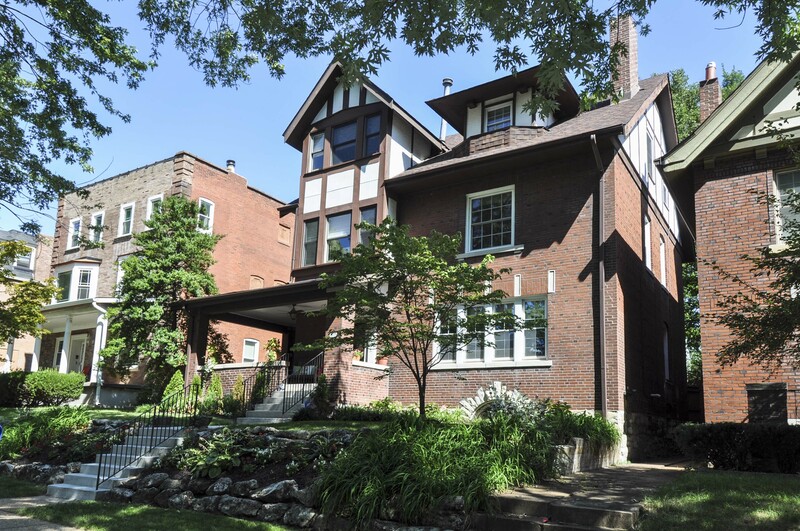 The sewer lateral has been replaced from the house to the city main (2014). 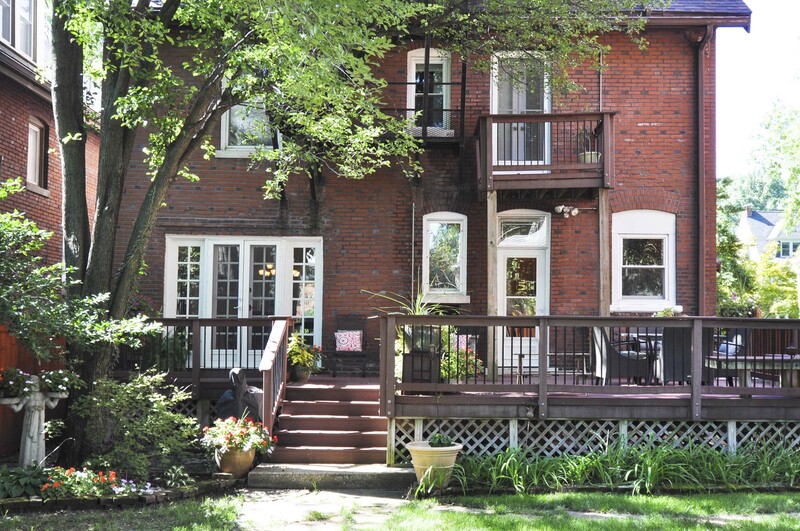 New front steps (2018), new fence (2015), new brick 2-car garage (2014). 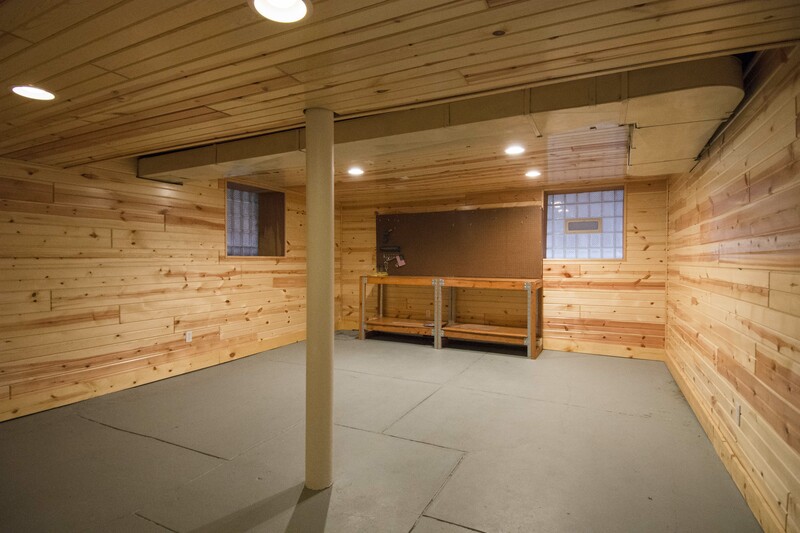 New roof (2015), finished basement remodel (2013). 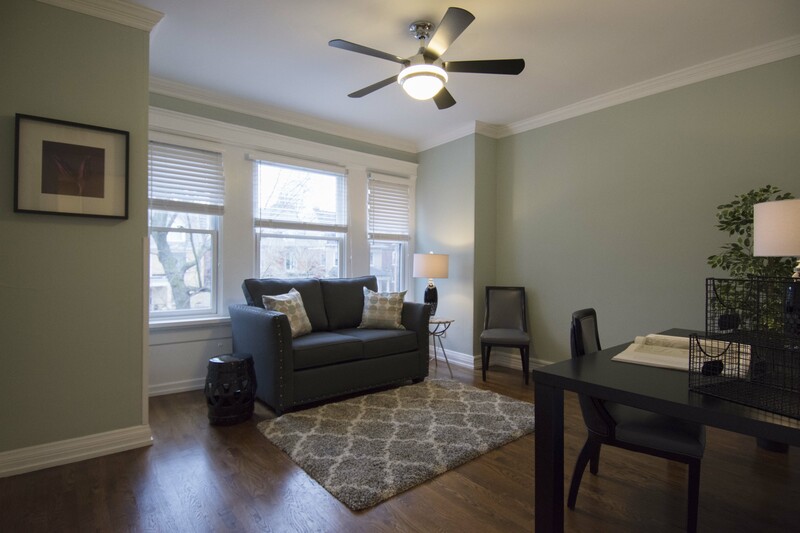 Replaced one A/C unit in 2011 and two others in 2014. 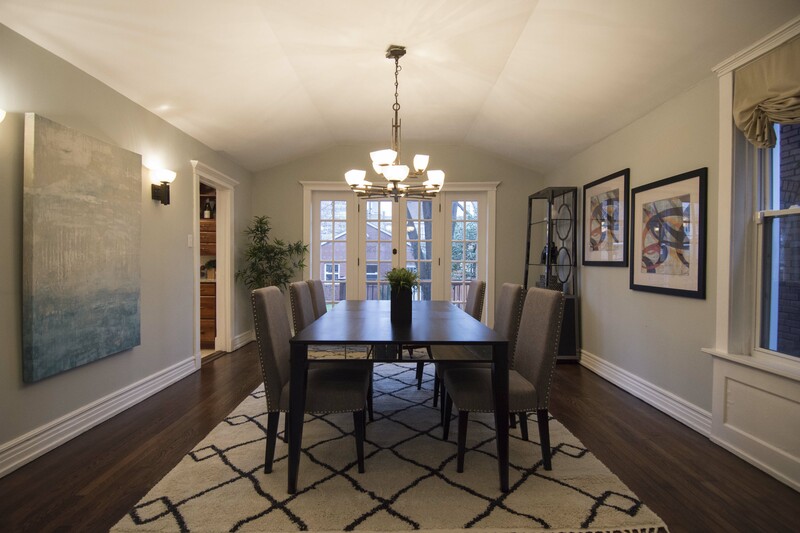 Open the french doors and catch a breeze while enjoying dinner with friends and family. 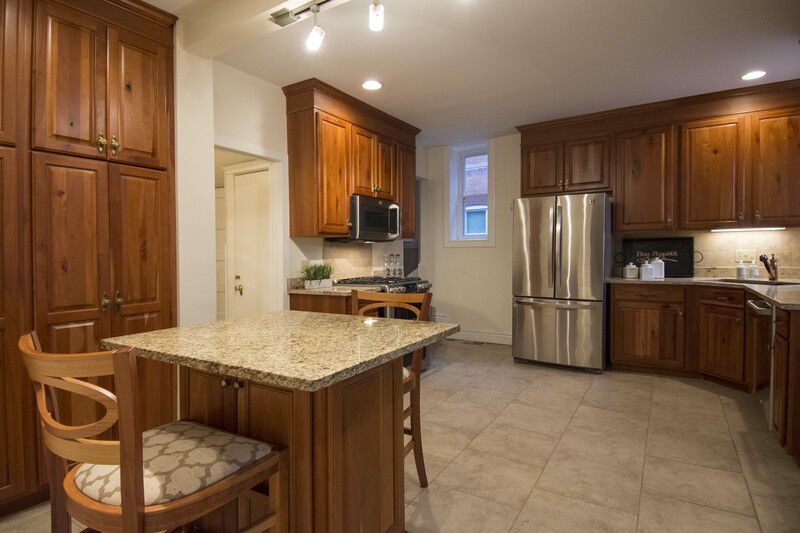 What a spacious kitchen for the CWE with great flow to the backyard! 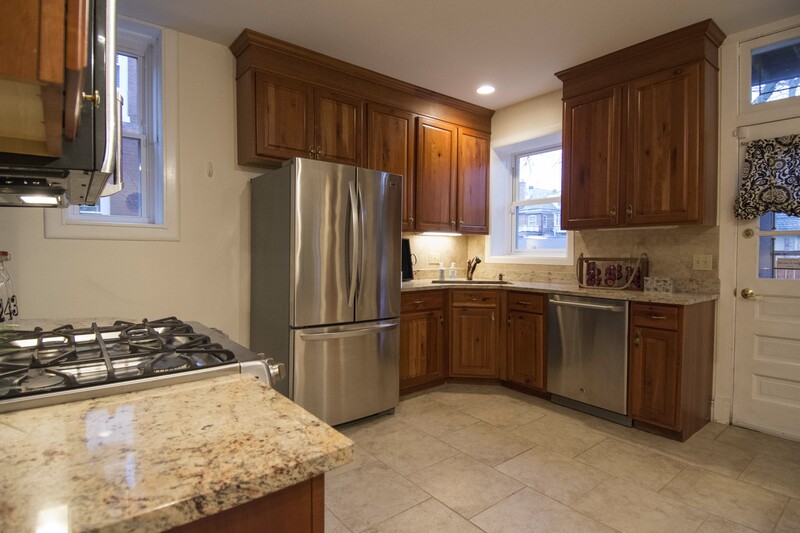 Easily update to your taste by painting the cabinets. 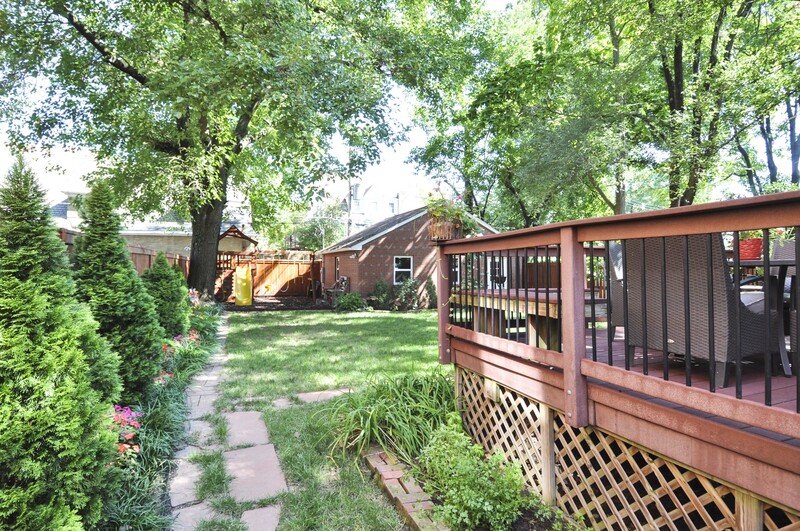 This backyard is ready for fun and BBQs with its low maintenance composite deck that connects the kitchen & dining room. 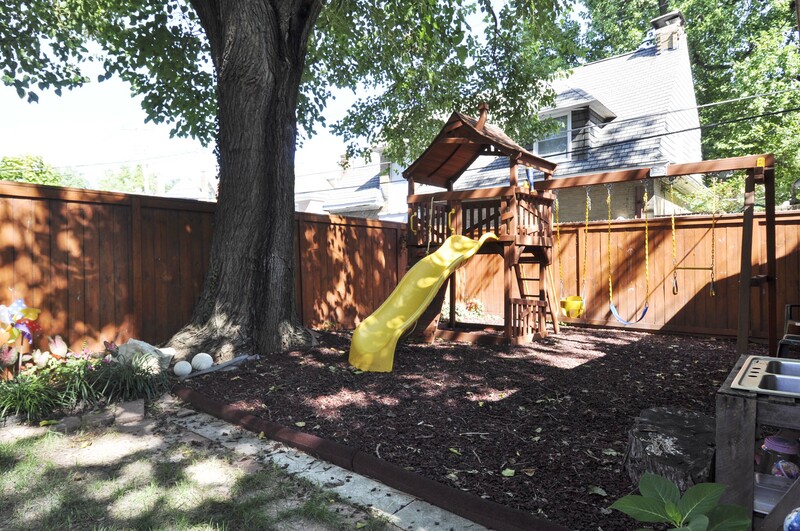 The playset is negotiable! 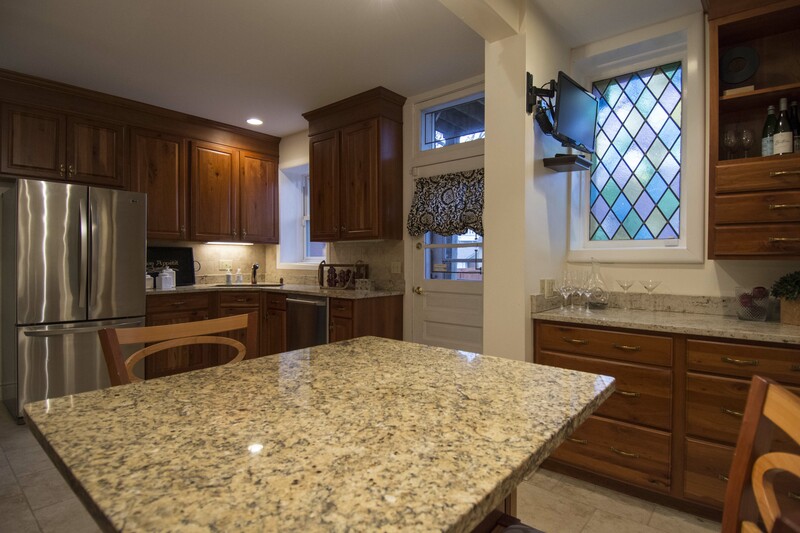 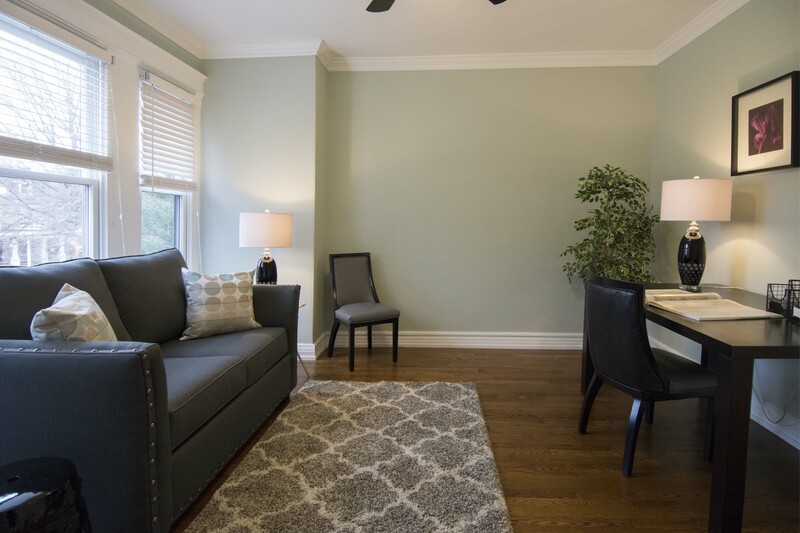 Don't miss the newer energy efficient windows & custom window treatments throughout. 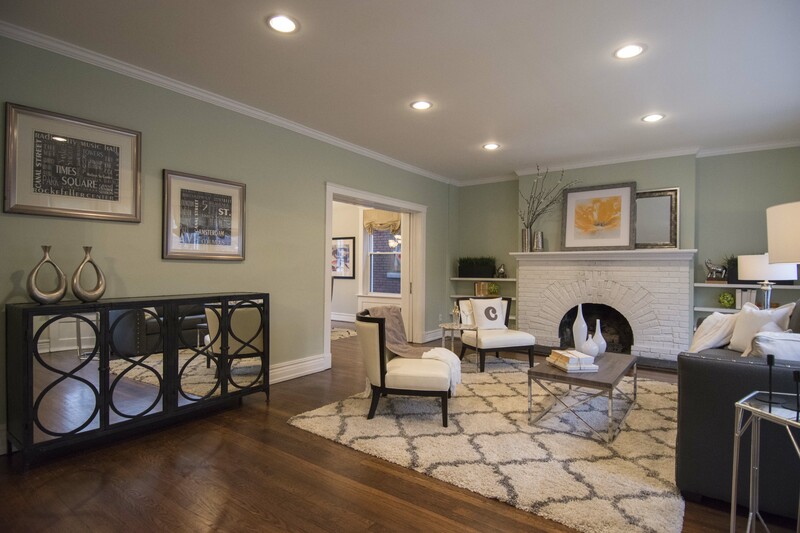 Cozy up to a functional fireplace with your favorite beverage this Winter! 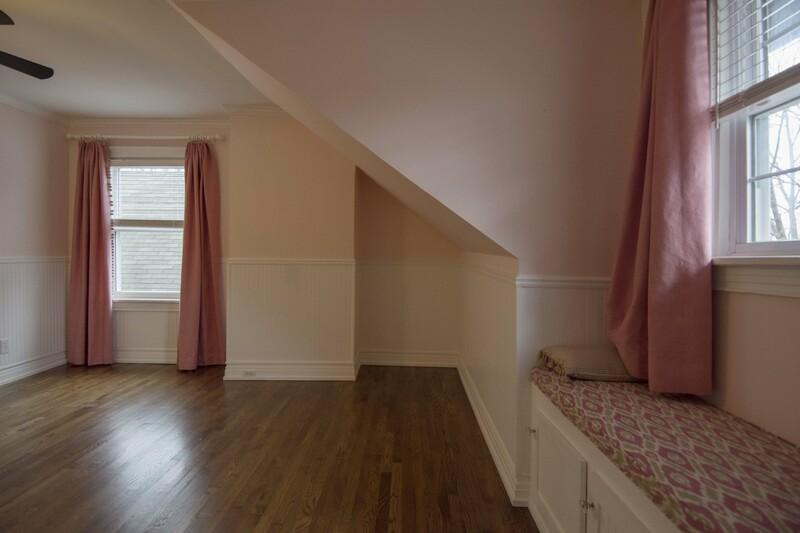 There's one in the Master Bedroom Den, too. 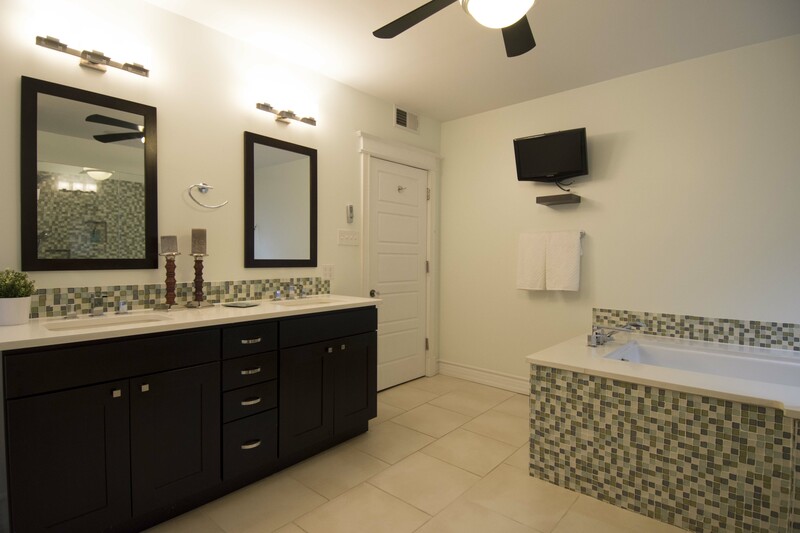 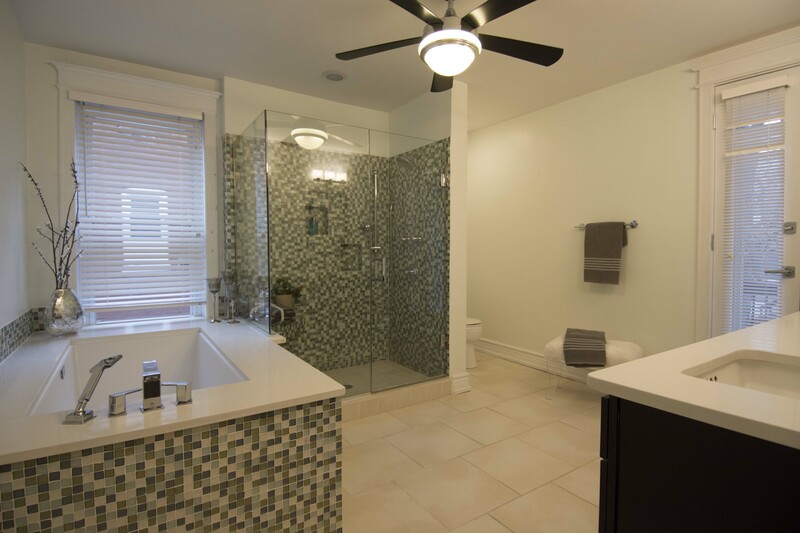 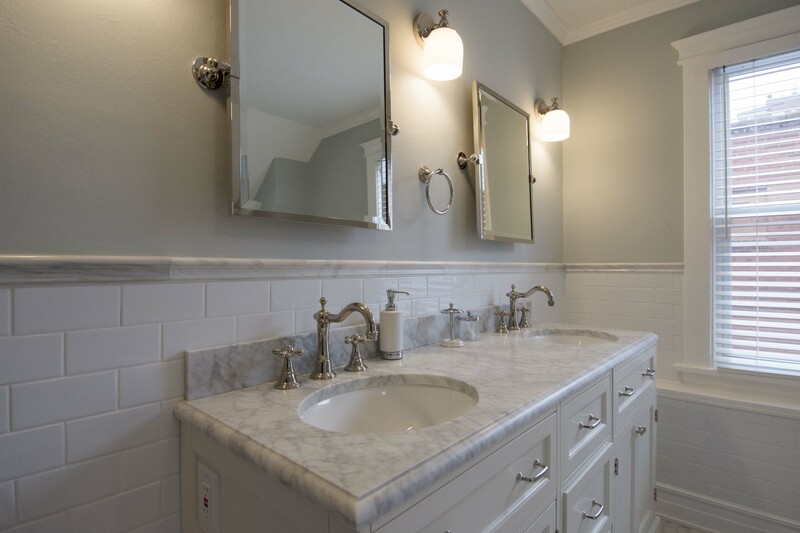 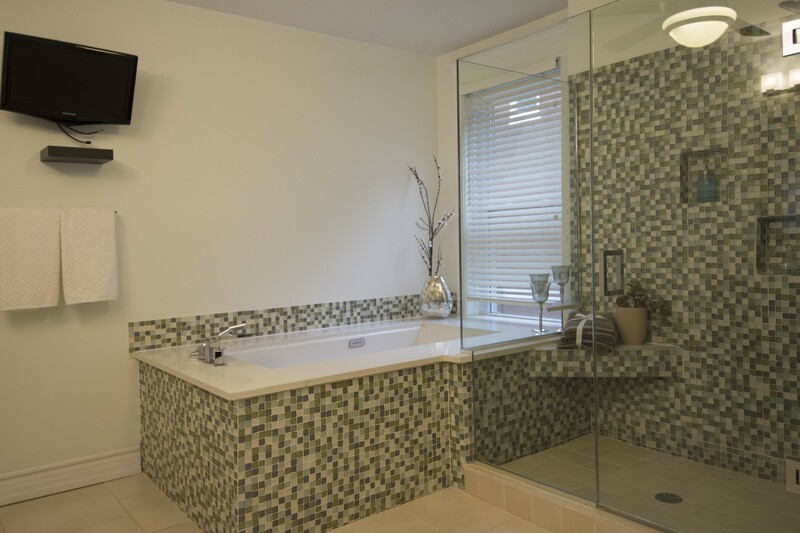 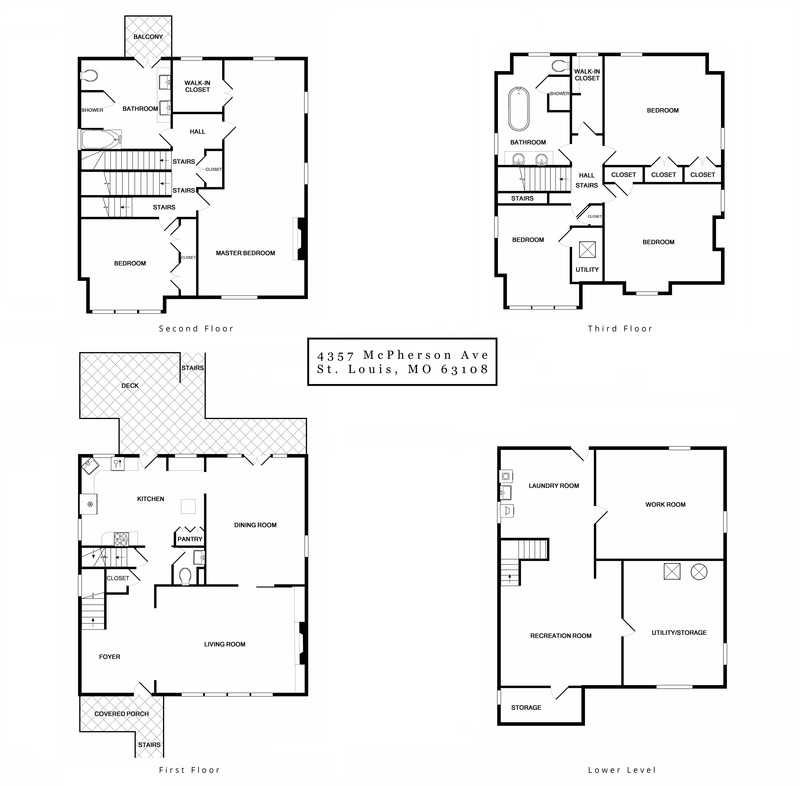 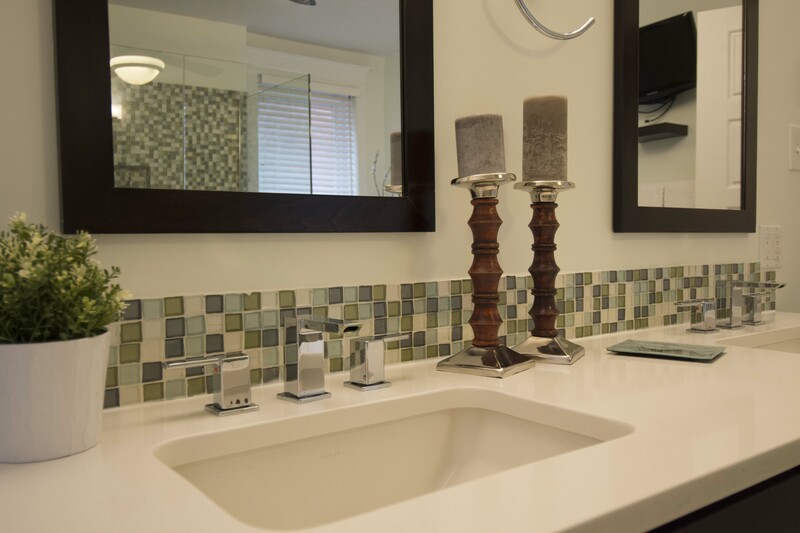 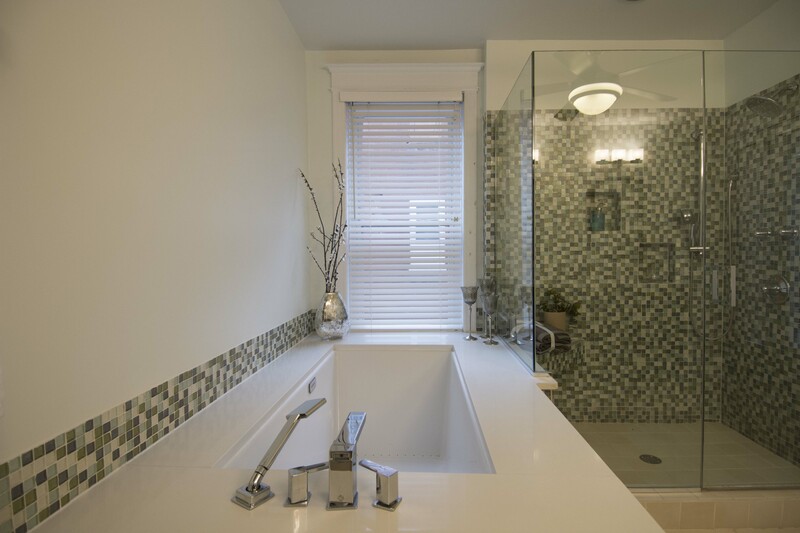 With separate tub and shower, double vanity, and balcony you're sure to enjoy this bathroom. 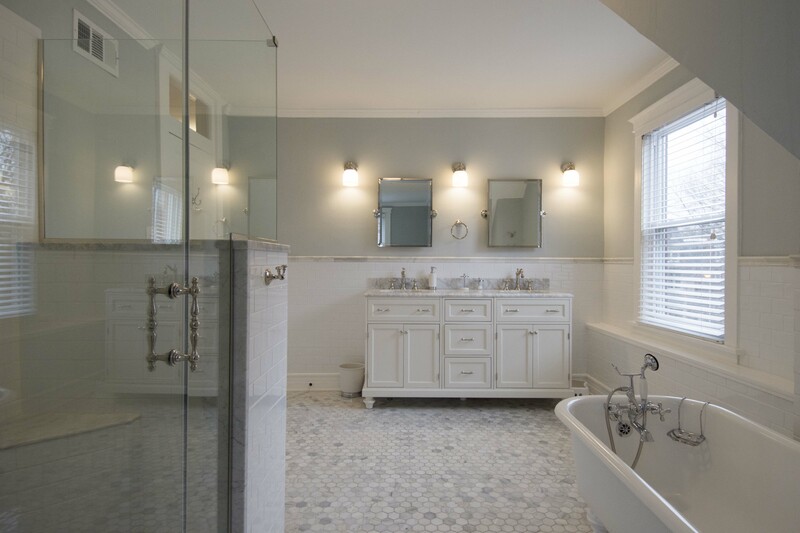 White marble, along with the home's original claw foot tub, perfectly complete this spa-like bathroom. 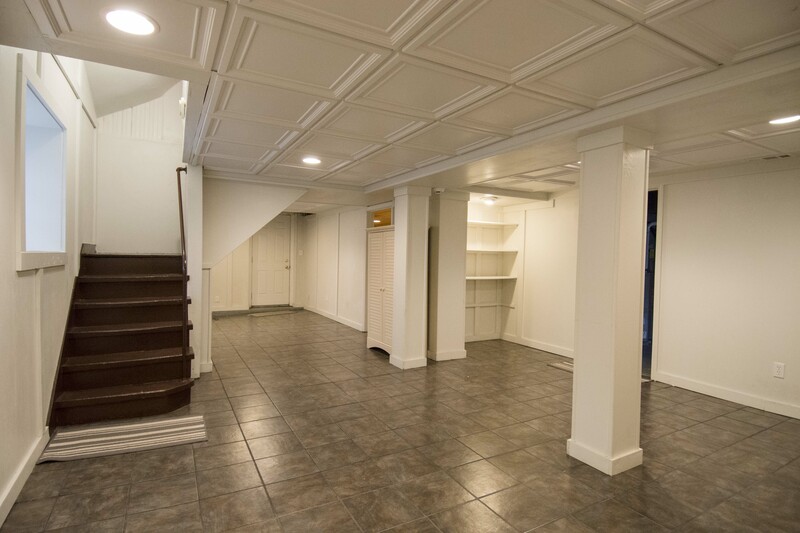 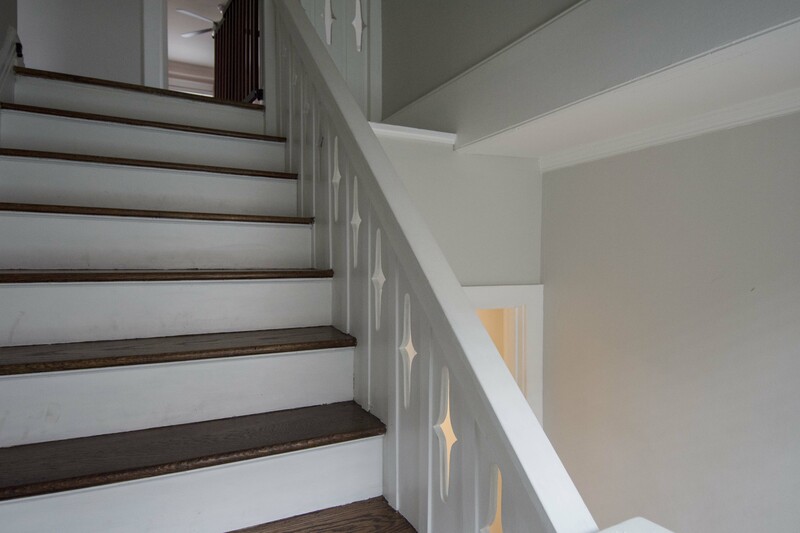 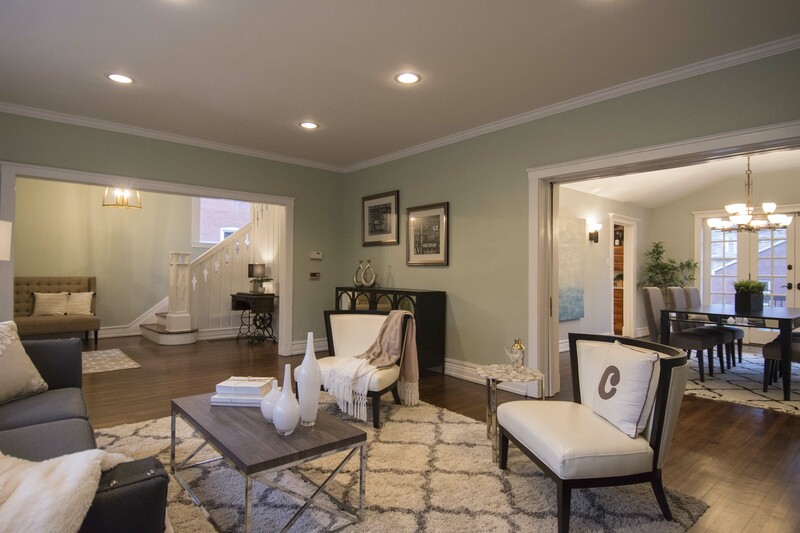 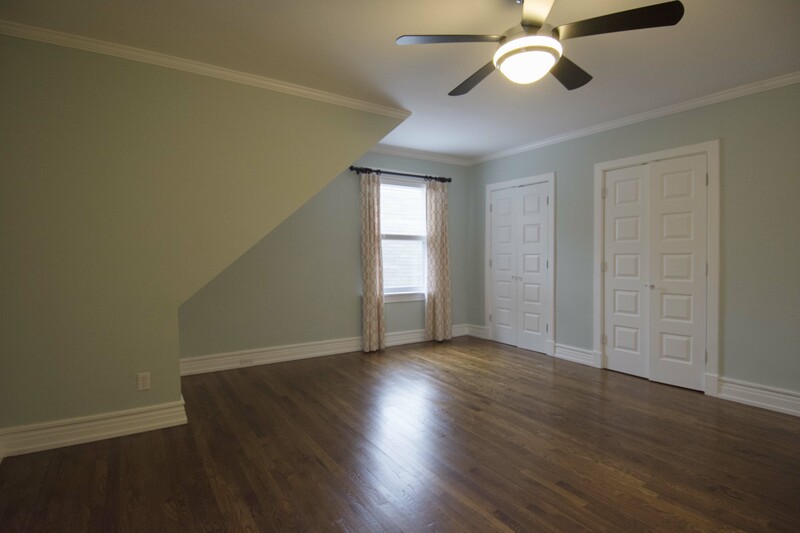 Move-in-ready with neutral paint colors throughout.